Technaskin Technaskin Copper Peptide Skin Therapy Advanced Anti-age Serum. Alba Botanica Good & Clean Pore Purifying Mini Peel, 4 oz. QUICK response & SUPER FAST SHIPPING! Thanks! Great seller. Product is high quality. Quick shipping. Love it and would buy again!! Fast ship perfect products that work!!! fabulos product- I am ording more. Super fast! Looks awesome! Pleasure to do business with. Love this serum! 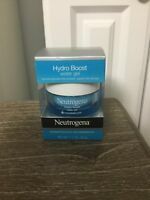 Makes my face feel amazing and reduced the redness/inflammation immediately. Impressed at the visible instant results. Normally I am underwhelmed at best, but even using without Derma rolling the tone, color, moisture, texture, and pores look better. 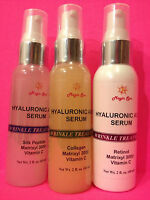 I am about to turn 40 and I have used various serums over the last few years from low end to high end. 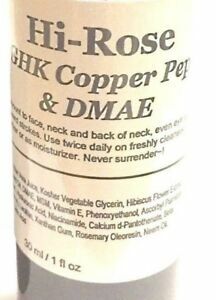 I then started using a copper peptide serum (which was so expensive) but gave great results - and then I found this! It is a lovely consistency, absorbs well and is just perfect for my skin and is just as good as the one at 4 x the times price. I have just placed my order for my 4th bottle - I use this night & morning and a bottle using 1-2 pumps last me around 3 months. Just brilliant all round. I love this serum,I This felt different on my skin from other serums I have used. I def think the copper was just what I needed, but I still haven't used the roller yet.I'm just a bit chicken. I should re-watch her video as I felt emboldened when I watched it before placing my order! I’ve bought many products from DNA shopper and never been disappointed. This is a lovely smooth and moisturising product. I’m just disappointed in the recently increased international postage charges which now makes the products too expensive for me but I’d recommended the quality and purity of any of their items. 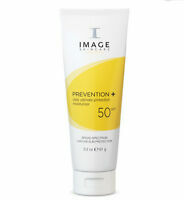 I see immediate reduction in wrinkles and see firming on my aging face. No breakouts. This is nice and light. I love.